A deadly factory fire in Grenesia has made international headlines, focusing attention on poor working conditions in that country. Since the incident, scrutiny has spread to other factories in the region, which are mostly concentrated at the border between Grenesia and Ekara. This scrutiny has also uncovered possible violations of intellectual property laws. Several Ekaran factories are authorized to produce goods for a famous luxury brand based in Bayaria, a prosperous, highly developed country. Reports that the Grenesian factory was illegally making counterfeit copies of the Bayarian goods has led to increasing criticism of the Grenesian government. International concern about illicit trade, intellectual property rights, and labor rights is mounting. In response, a summit has been called with Grenesia, Ekara, Bayaria, the U.S. Department of State, the World Trade Organization, and the Society Against Labor Endangerment to discuss the issue. 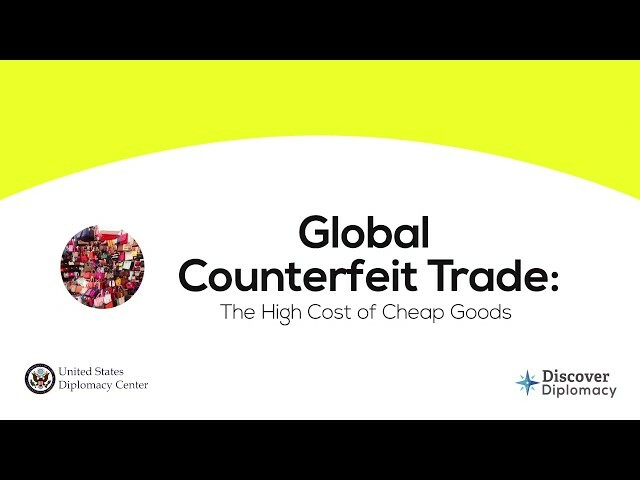 In this hypothetical simulation, students will take on the roles of the U.S. Department of State and other key stakeholders as they negotiate to resolve a counterfeiting crisis. The exercise will develop skills in critical thinking, collaboration, problem-solving, persuasive communication, and global competence. Estimated at over $250 billion per year, the sale of counterfeit goods poses a serious threat to legitimate global trade. It reduces the incentive to create new products; why innovate when others will steal your idea? Moreover, counterfeiting helps fund criminal and terrorist groups. It also reduces tax income for countries, as items are smuggled over borders and sold illegally. Because factories producing counterfeit goods are illicit, “shadow” businesses, their workers are not protected by labor laws. Many of these workers, including women and children, are vulnerable to exploitation and trafficking. Strong intellectual property rights are necessary to protect workers, strengthen security, and encourage innovation. 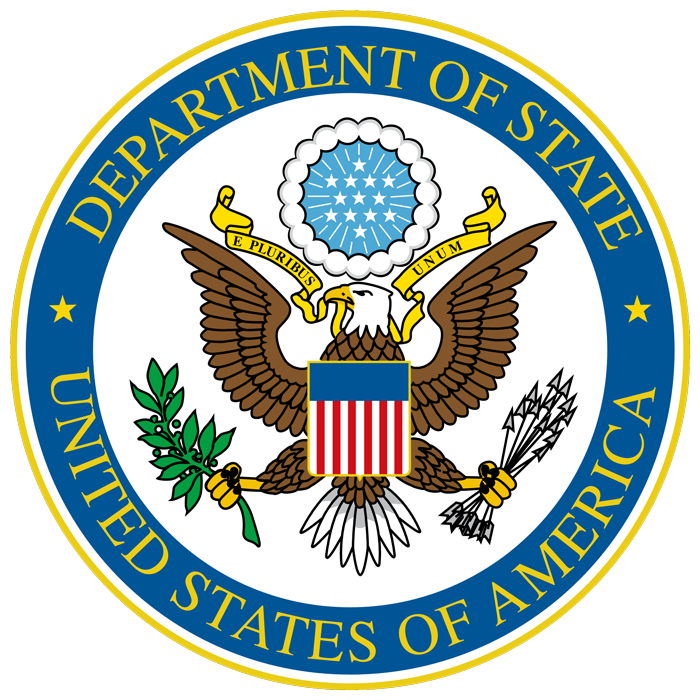 The U.S. Department of State advocates for the effective protection and enforcement of intellectual property rights around the world. Intellectual property violations and counterfeiting undermine U.S. economic and trade relations with other countries. Moreover, counterfeit trade poses a U.S. national security threat because of its links to international crime networks and terrorist groups. By promoting intellectual property rights, the State Department supports U.S. security and economic prosperity. This video is to be used as a resource for the U.S. Diplomacy Center’s Diplomatic Simulation Program on Global Trade. Charles Randolph, a subject matter expert, discusses intellectual property and its importance to the U.S. economy. This video is to be used as a resource for the U.S. Diplomacy Center’s Diplomatic Simulation Program on Global Trade. 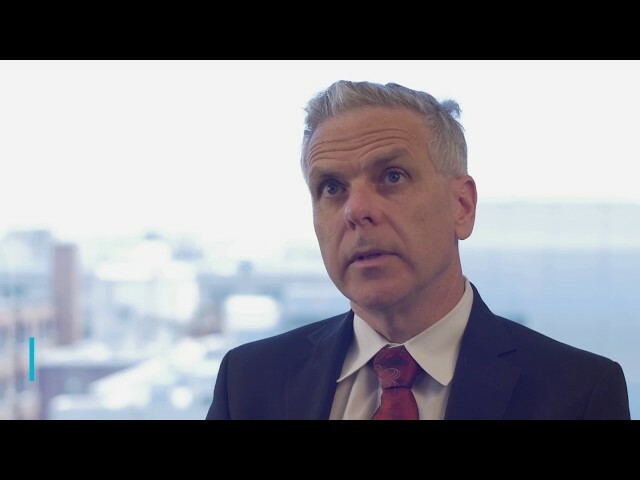 Peter Higgins, subject matter expert, discusses how factories making illegal goods (such as “knock-off” designer bags) are part of an international black market, leaving workers with little or no protection. This video is to be used as a resource for the U.S. Diplomacy Center’s Diplomatic Simulation Program on Global Trade. Charles Randolph and Lisa Dyer, subject matter experts, identify hidden dangers posed by the illegal counterfeit goods trade. This video is to be used as a resource for the U.S. Diplomacy Center’s Diplomatic Simulation Program on Global Trade. Lisa Dyer, subject matter expert, discusses how the U.S. communicates with foreign citizens and governments on the dangers posed by counterfeit goods and violations of intellectual property rights. This video is to be used as a resource for the U.S. Diplomacy Center’s Diplomatic Simulation Program on Global Trade. 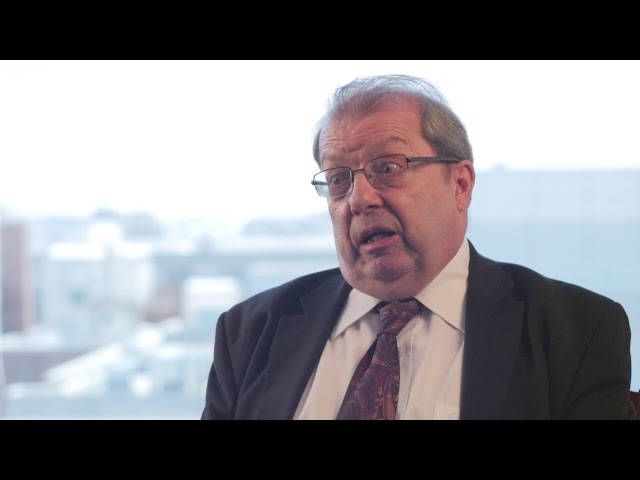 Peter Higgins, subject matter expert, highlights some of the obstacles that many countries face in regulating labor practices. This video is to be used as a resource for the U.S. Diplomacy Center’s Diplomatic Simulation Program on Global Trade. Lisa Dyer, subject matter expert, discusses how the U.S. assists other countries in developing laws and training to better protect intellectual property.